Is your home permeating a strong smell that can only be described as a strong mix of chemicals? Homes are constructed with a variety of materials that can be a contributing factor to the odors that accumulate in the confined space of your home. The chemical odor in house that you commonly smell in new homes, or even in houses that have recently undergone construction are usually a source of VOCs that are being released in your home. VOC’s, or Volatile Organic Compounds, are chemicals that are found in many building supplies and products such as wood, insulation, carpeting, paints, and cabinets that will release or off-gas into the air of your home. 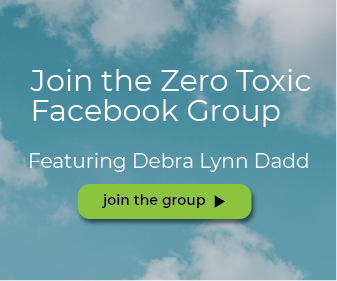 When this occurs, the odors caused by the chemicals can leave a lasting impact not only in your home’s air but also potentially to the health of those exposed to the possibly toxic chemicals. What in your home could be the major contributing cause of the VOC’s in your home and how can you eliminate the already present VOC’s in your home? Furniture: The furniture in your home could be a major source of VOCs in your home. Mattresses, couches, chairs, and even carpeting in your home will release a number of VOC’s into the environment. The coatings and glue used to construct the furniture and upholstery are the main culprits that can create chemicals that can potentially lead to irritations and sensitivities in those exposed. Cleaners: Many cleaning supplies or household products contain harmful chemicals – like VOCs – that can trigger irritations and respiratory problems upon exposure. Be aware of aerosol spray products, air fresheners, chlorine bleach, detergents, oven cleaners, and polishes which can hold a vast array of VOC’s into your environment and possibly taint your health. 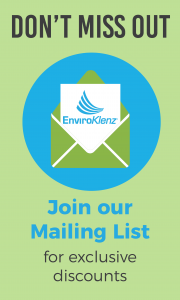 The EnviroKlenz Mobile Air System is an effective air purification system that utilizes an advanced technology that is highly reactive against a broad spectrum of chemicals and noxious odors – and best of all, the technology does not use ozone, carbon, or ionizers, just simply using natural earth minerals to effectively do the job. 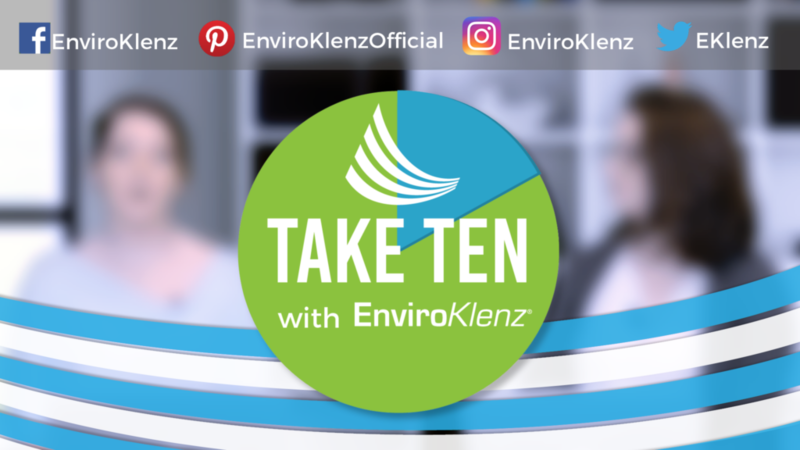 The EnviroKlenz Mobile Air System has a two-stage filtration, the first stage is the EnviroKlenz earth mineral technology air cartridge for VOC elimination, and the second stage is a hospital-grade HEPA filter for particulate removal. 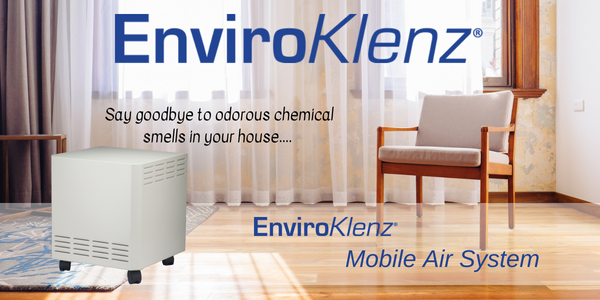 With the EnviroKlenz Mobile Air System, you can be sure to eliminate not only the toxic VOC’s in your home but also any particles in your air that can taint your home’s air quality.